Paines Plough and special guests invite you to a series of early morning and late night one-off shows: theatre, poetry, comedy, music, rumbles, shenanigans and much more throughout the festival. Get your fix of fresh new work, exhilarating debates and rip-roaring performances. Kick start your morning and round-up your evening in Roundabout – “the loveliest venue at the fringe” The List, 2014. 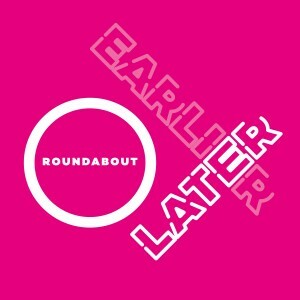 Follow @painesplough to stay in the loop or check out daily listings outside Roundabout at Summerhall.